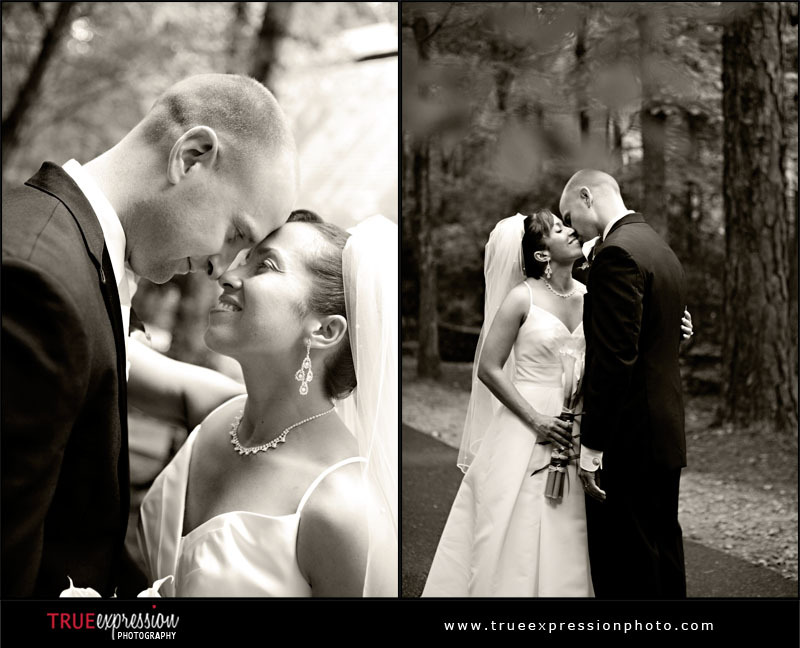 True Expression Photography Blog: Lynda & Chris's Wedding: Sneak Peek! 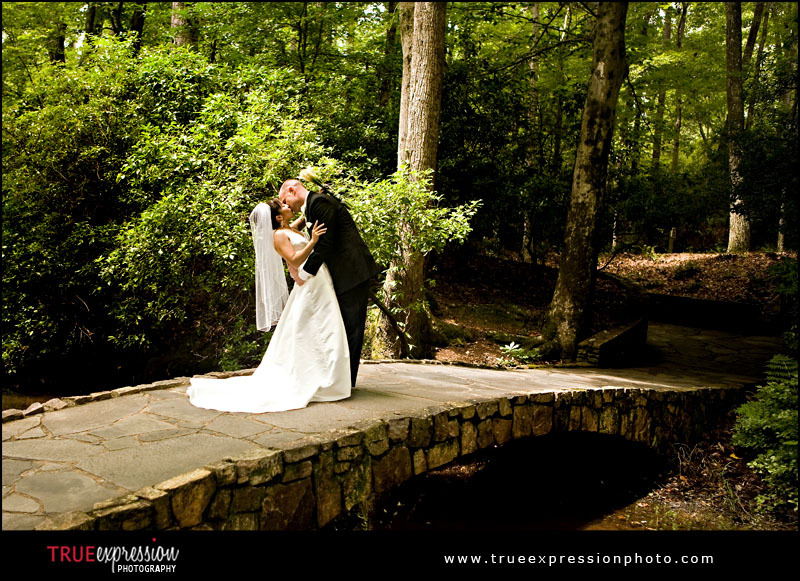 On Saturday, I photographed Lynda and Chris's wedding at Callaway Gardens. 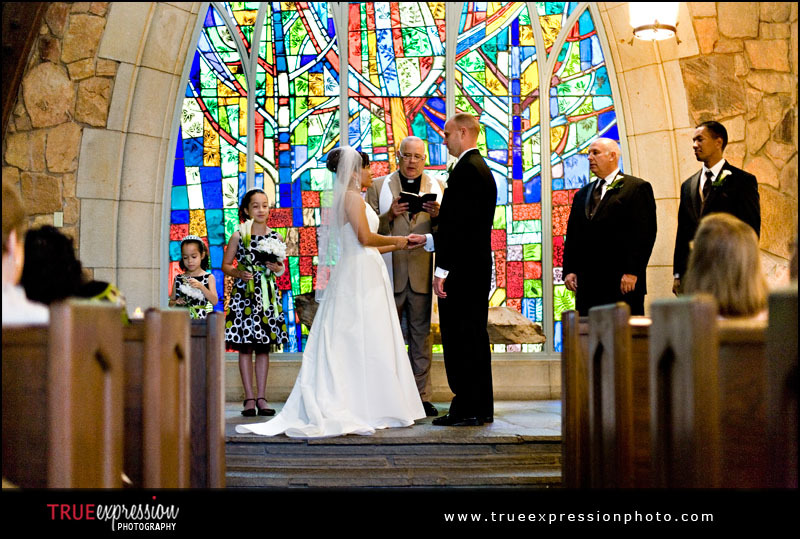 Here's a little preview from their beautiful wedding. More photos and their slideshow are coming soon! Chris is a serious Clubs fan! 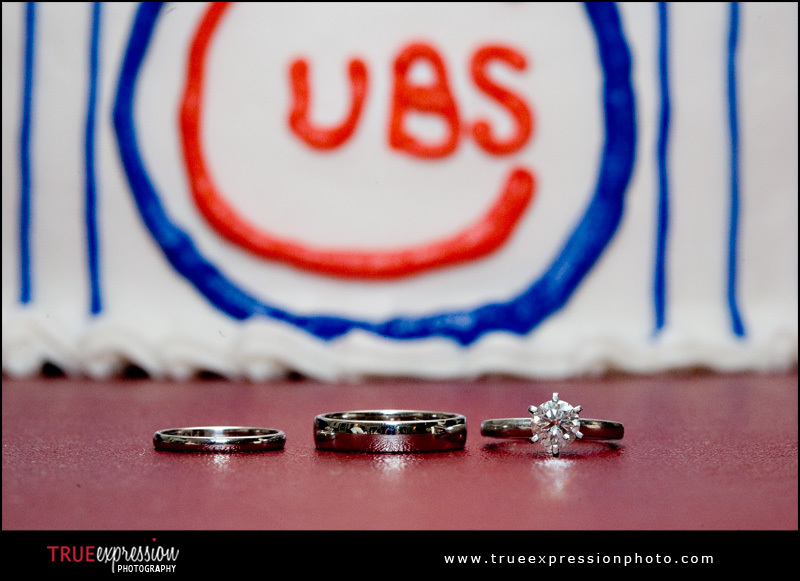 There were lots of Cubs details that they incorporated into their wedding. Congratulations Lynda and Chris! Have a great time in Chicago!